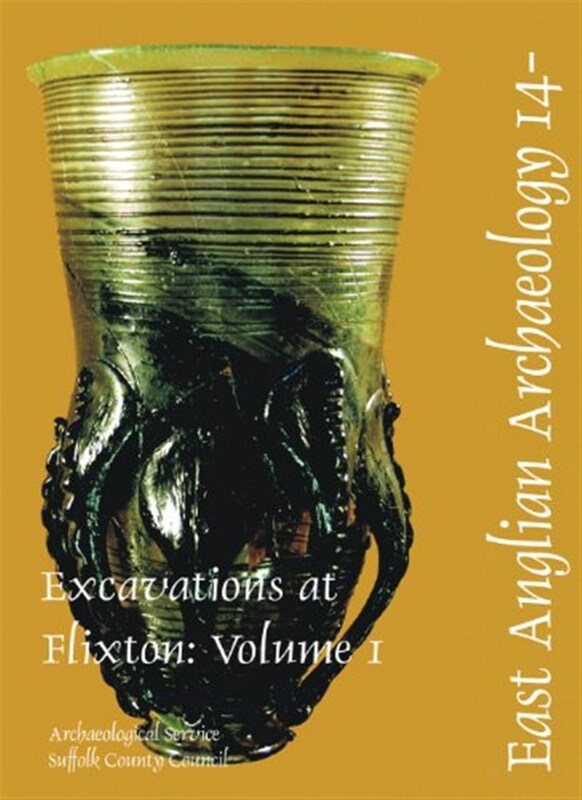 This volume is the first in a series that will cover the extensive and significant archaeological deposits recorded at Flixton quarry on the south side of the Waveney Valley. Volume I describes remains of prehistoric, Late Iron Age/Early Roman and Early Anglo-Saxon date. The earliest evidence, dating to the late Neolithic, is a post-hole circle of approximately 18m diameter, with an entrance to the north-west. Various interpretations are explored including the possibility that astronomical alignments were invested in the monument. The circle was subsequently overlain by an early Bronze Age ring ditch and un-urned cremation. A second ring-ditch nearby subsequently became the focus for burial in the early Anglo-Saxon period(Flixton I). Its central mound was re-used in turn as the site of a windmill in the late medieval or early post-medieval period. The Iron Age/Roman archaeology included an enigmatic palisaded enclosure - closely-spaced posts in a series of slots and individual post-holes describing a near-perfect circle 27m diameter. Direct dating evidence was sparse, but pottery from adjacent pits suggested activity dated around the time of the Conquest. Various functions for the post-hole circle are explored. Two Anglo-Saxon burial grounds were found: Flixton I, a small plot associated with a prehistoric barrow: and Flixton II, larger and at first contained within a rectangular plot close to another barrow. Fifty-one of an estimated 200 or more graves have been excavated. Burial at Flixton II later shifted southwards onto the barrow itself, where eleven more graves were identified. 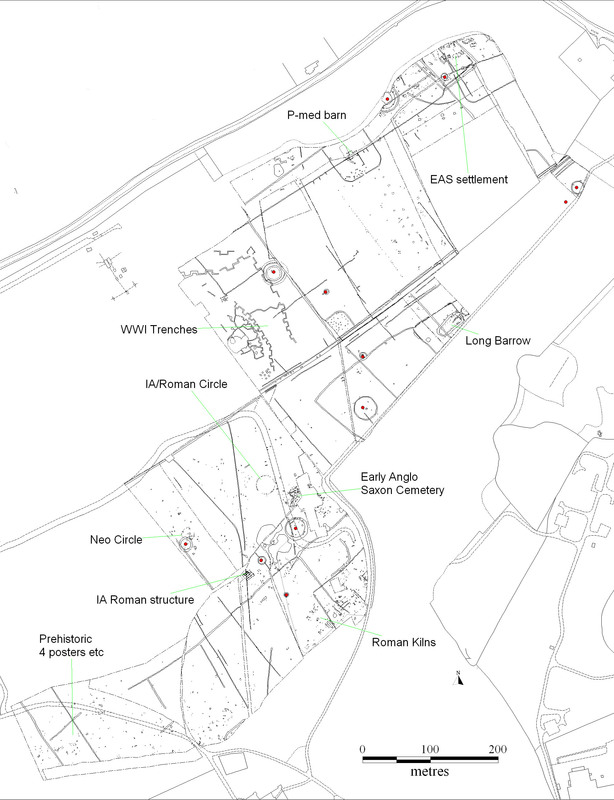 The excavated graves in Flixton II date from c.500AD to the middle of the 7th century, and Flixton I is likely to have been contemporary with its earliest phase. The material evidence has been used as a base from which to discuss the social make-up of the community who buried their dead in the two burial grounds. 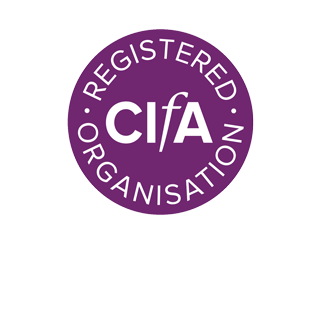 The role of this community in the southern marches of the former Iceni territory has also been explored. The Anglo-Saxon period is represented at Flixton by two burial grounds (Flixton I and II) and a settlement; the cemeteries are described in this volume. Flixton I seems to have been a small plot associated with a prehistoric barrow: only one grave has been excavated, but metal-detected finds indicate some further burials. Flixton II was larger and at first contained within a rectangular plot close to another barrow. Fifty-one of an estimated 200 or more graves have been excavated there. Burial at Flixton II shifted southwards on to the barrow itself, where eleven more graves were identified. The date range of the excavated graves in Flixton II is c.500 AD to the middle of the 7th century and the plot at Flixton I is likely to have been contemporary with its earliest phase. The material evidence has been used as abase from which to discuss the social make-up of the community who buried their dead there. The role of this community in the southern marches of the former Iceni territory has also been explored.